Hawaiian surf riders at play ... 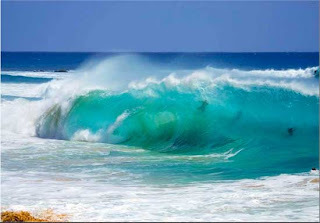 Early season south swell at Sandy Beach, Oahu. This wave started at a foot and progressively grew with the backwash. Pretty fun to watch the bodysurfing mayhem.